 A new alpha version of Roll o' Tomasi is out! This release aims to refine some gameplay dynamics, other than add a couple of new features that we hope makes the game more interesting. UI improvements: we now have a StartLevel screen and a Pause screen. We hope you enjoy the new levels and challenges we added in this release. We still have a lot to work on to make the game feel more "real" and we can't wait to release all the ideas we have in store for this project. As always, please always feel free to leave feedback and suggestions in the comments section! 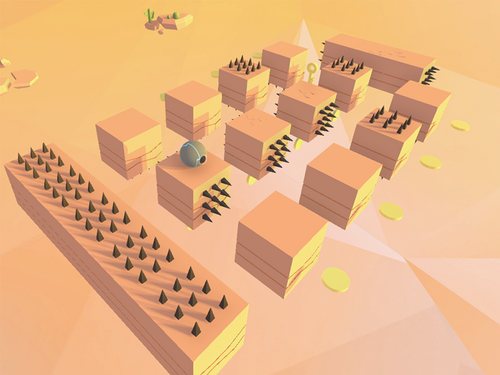 Alternative-physics game inspired to Kula World. Weekly devlog: new camera control, new levels and our first review!